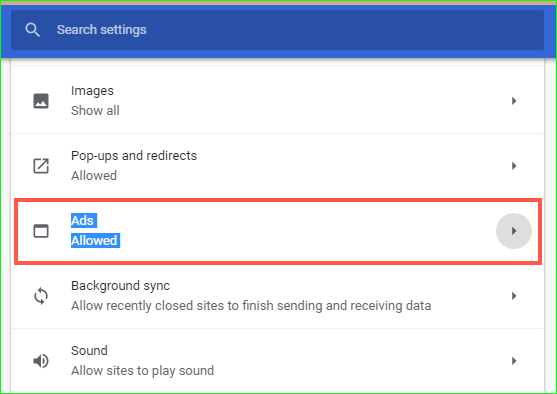 Home » Tech Tips » Browsers » How to Block Ads in Google Chrome? 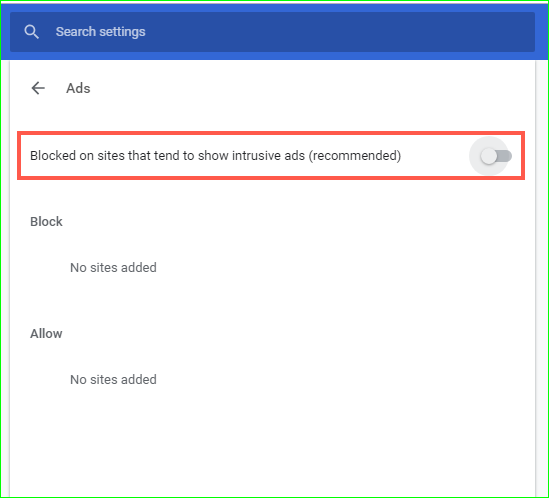 How to Block Ads in Google Chrome? We are in the website building arena for almost a decade. The content publication on websites had been changed quite a lot during these years. One of the major reasons for these changes is the pay per click advertising. Google’s entry in pay per click world through Google Ads and Google AdSense opened a door for small scale publishers to make money online from their blogs. This leads to millions of websites popped up in recent years with the main objective to earn money through advertisements. Though this is good for getting the information quickly, online advertisements can become a nuisance at times. Earlier Google restricts the number of ads on single webpage to maximum of three. Now there are no such restrictions with auto ads in place. In addition, with all sorts of auto-play video, banner and pop-up ads showing on your browser, you can easily be irritated and frustrated. 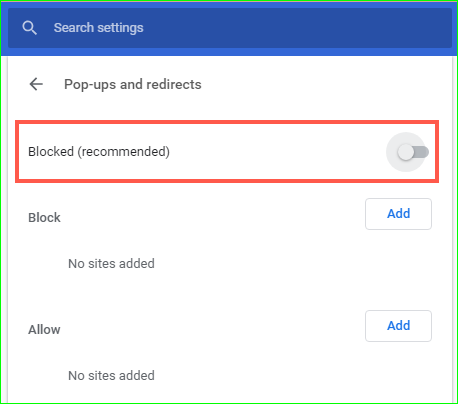 If you are fed up with these digital ads appearing on your Chrome browser, you can block some these ads in the following ways. Step 1: Launch the Google Chrome browser on your computer. 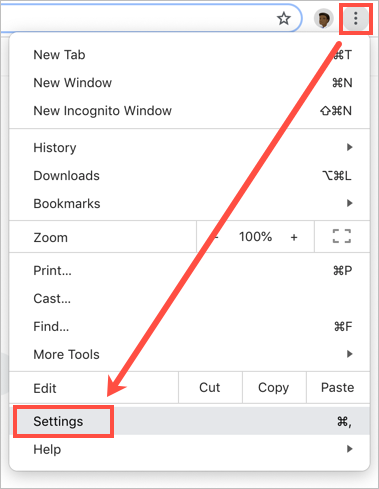 Step 2: Navigate the Chrome menu by clicking on the three dots button at the top-right corner. Click “Settings” at the bottom of the menu options. 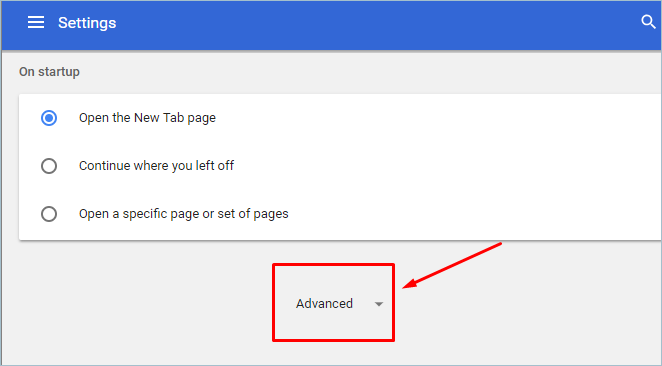 Step 3: Scroll down to the bottom of the “Settings” page, and click on “Advanced”. Step 4: Under “Privacy and security”, select “Content settings” from the list. Step 5: Scroll down and click on “Ads” option. Step 6: If its status reads “Allowed”, click and toggle the “Allowed” to switch off. This may be a bit confusing setting. So ensure the option is showing as, “Blocked on sites that tend to show intrusive ads (recommended)” with the disabled button. This means Chrome will block intrusive ads on websites. Sometimes, website owner shows ads in a pop-up window. Similar to ads blocking you can also block pop-ups and redirects. Step 1: When you are done with “Ads” settings, click the back arrow button nearer to “Ads”. Step 2: Go to “Pop-ups and redirects” and toggle the blue “Allowed” switch to turn off. The switch will turn white and the option will show as “Blocked (recommended)”. The above options will block ads and pop-ups on all the sites. However you can choose to block or allow ads on specific site. We also recommend doing this instead of blocking ads completely. Step 1: When you browse and find a site showing intrusive ads, click on the padlock icon in the browser’s address bar. Select “Content Settings” option from the drop-down. Step 2: You will see list of options you can control for the selected website. Select “Block” option for “Ads” and “Pop-ups and redirects”. This will store the website under “Block” section of the browser’s “Content settings”. 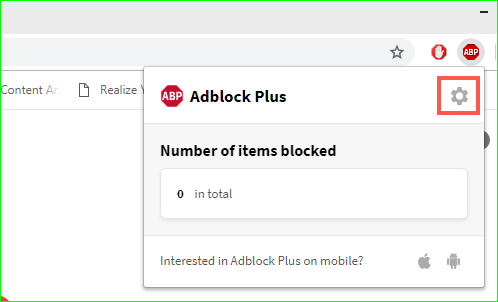 You can anytime delete the site from the block list to allow ads. similarly, when you block ads on the browser level, you can allow exception for specific sites. The default ad blocking option will only stop some of the ads from appearing on your Chrome browser. 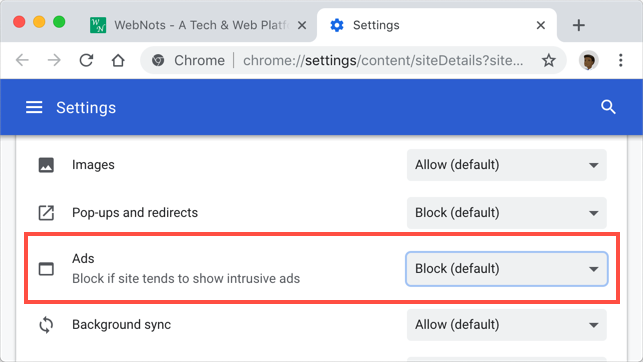 If you want to block more ads, you can use Chrome extensions discussed below. AdBlock is the most popular Chrome extension for blocking intrusive ads when you browser websites. Step 1: Launch the Chrome browser on your computer and go to “chrome://extensions” page. Click on the three lines extensions menu and choose “Open Chrome Web Store” link at the bottom. Step 2: You will see extensions section of the Chrome Web Store opens. Once the Chrome Web Store screen appears, search for “AdBlock” and click on “Add to Chrome” button. Confirm adding extension to your browser and install the AdBlock extension. You can go to AdBlock website and click on the “GET ADBLOCK NOW!” button. This will directly open the AdBlock extension page on Chrome Web Store. Step 3: Click the AdBlock icon next to the address bar and select “Options” to customize the extension. 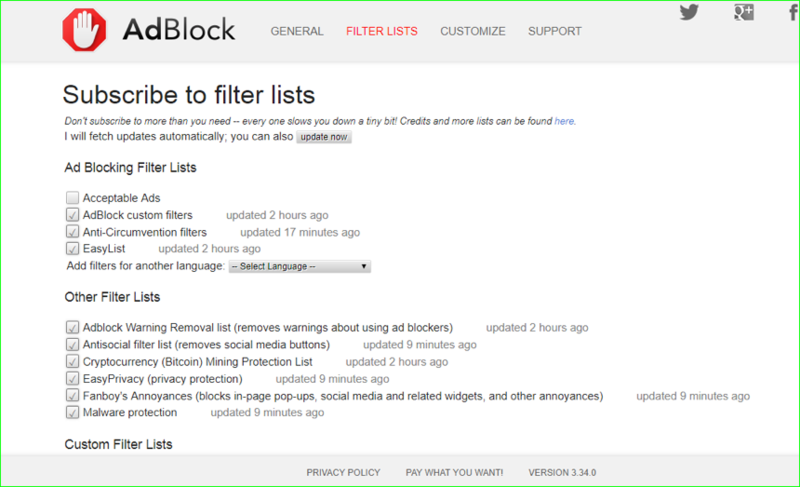 Step 4: In addition to blocking the annoying pop-ups and ads, the extension offers additional features under “FILTER LISTS” section. For instance, you can stop social media buttons and other pop-ups and widgets annoyances. 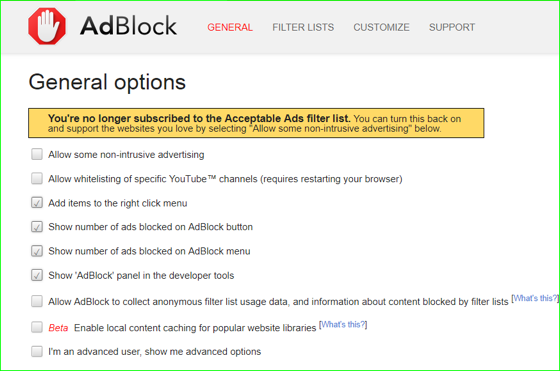 Select the options you want to enable, once done, close the AdBlock screen. For any reason if you don’t like AdBlock then try installing Adblock Plus which offers similar functions. Step 1: Open Chrome on your PC and go to the Adblock plus site. Step 2: Click the green “Agree and Install for Chrome” button. When prompted, add the extension to Chrome by clicking the blue “Add to Chrome” button on the Chrome Web Store page. The extension icon will appear at the toolbar next to the address bar. Step 3: Click on the icon and select the gear icon to customize Adblock Plus. This will display the setting screen. 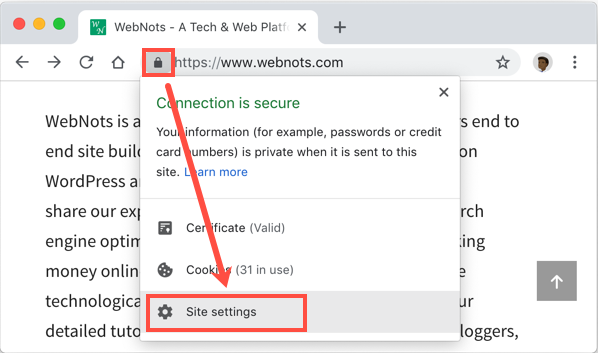 Step 4: You can also set more customization under the “General” or “Advanced” sections and allow websites under “Whitelisted websites” section. Step 5: Close the Adblock Plus tab and you are now free from annoying ads. 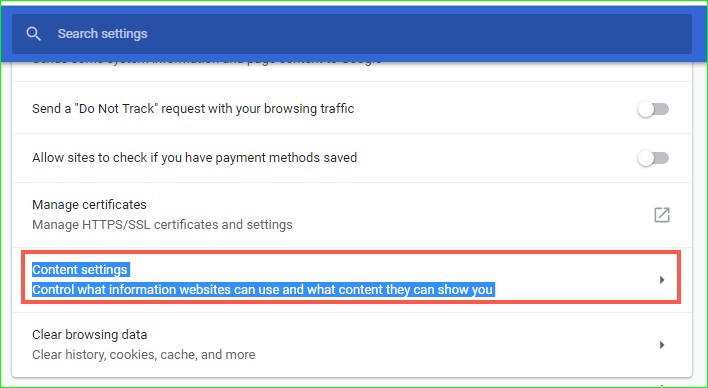 The above three options will block most of the unwanted ads and improve your Chrome browsing experience. Remember, all of the above options by default block only intrusive ads. Acceptable ads on the page will be still showing, you can disable all ads with one of the plugins. 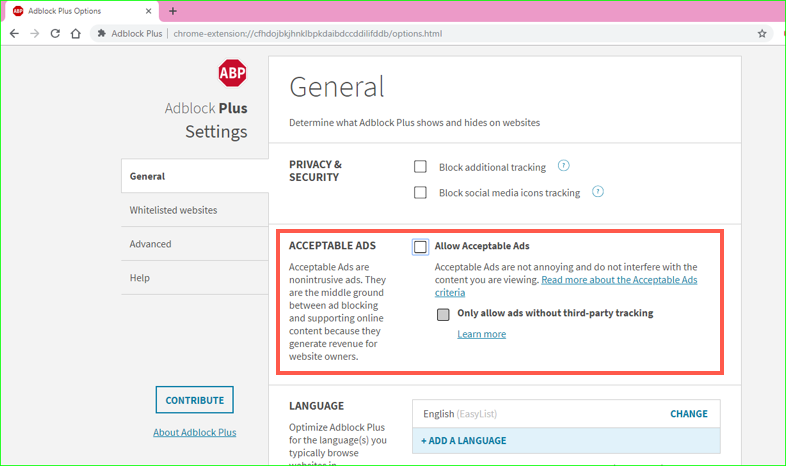 For example, in Adblock Plus plugin, you can go to “General” settings tab and uncheck the “Allow Acceptable Ads” checkbox. However, as we explained above, there are many small scale publishers completely rely on advertising revenue. So ensure to block only intrusive ads instead of blocking all ads on a site.